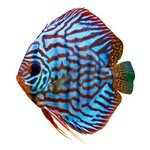 Discus are, arguably, the most beautiful of all tropical fish, but they are also amongst the hardest to keep. 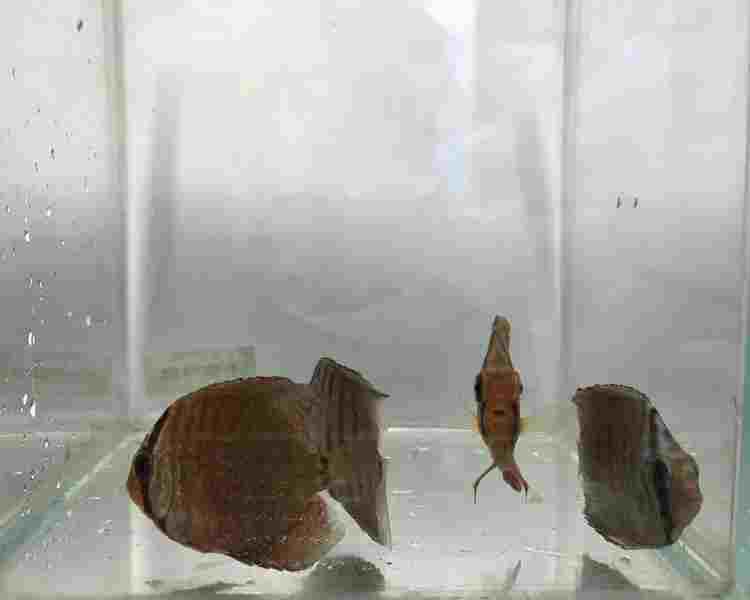 We are pleased to be offering some of the hardiest Discus available anywhere. Many people keep them happily without any need for RO water. 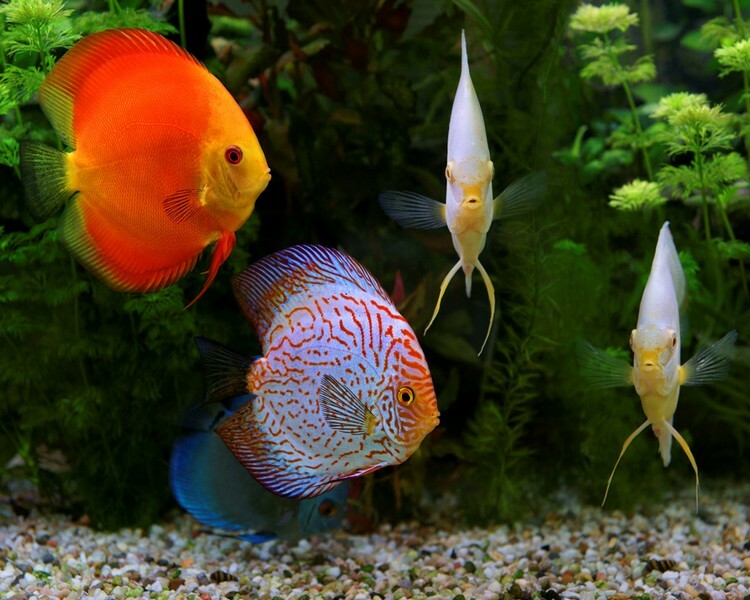 There are many color varieties of Discus and we only have a few listed here. If you are looking for something different, special or rare then please ask as we can probably help you.